You were right, there was wind out there, "out there" being 3rd Ave. 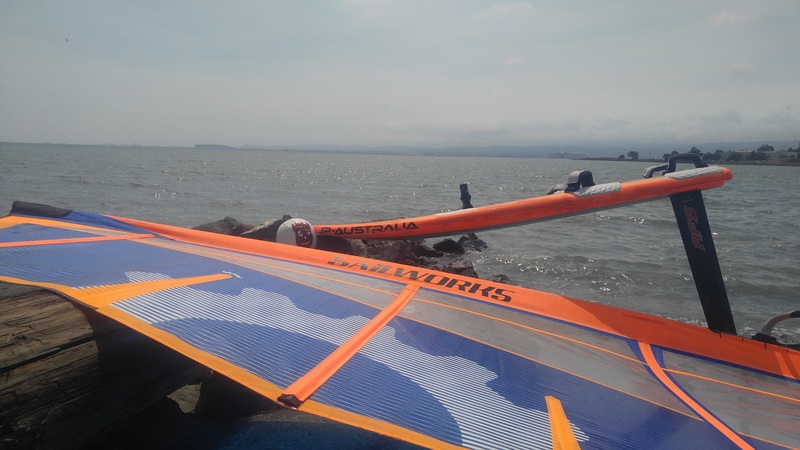 I sailed 4.7 and 85L board there yesterday. You just needed to go a "little" farther out there from Oyster Point.